INTELLIGENT COMPUTING Windows 8 Windows 8.1 Windows blue Windows Tips Windows 8.1 Launched: What are new features you’ll get? 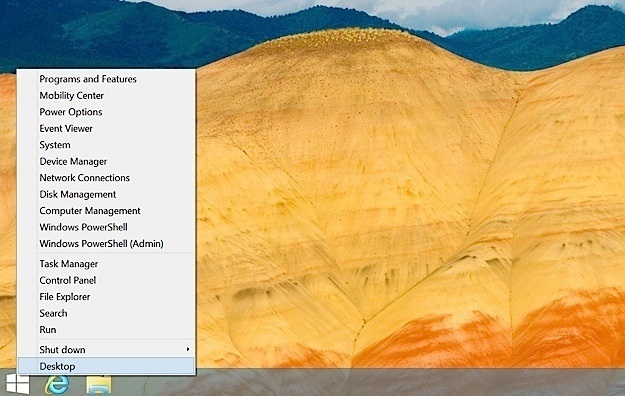 Windows 8.1 Launched: What are new features you’ll get? Microsoft Windows 8.1 has finally launched as an update on 26 June with many added and edited features that people were looking inside windows 8, lets get to know what feature Microsoft has reveal. Hi everyone, welcome to Intelligent Computing! Windows is finally changing to what people are wishing, lets lee how many features are added and it will add more productive way to work with windows 8. Due to many other features I hate windows 8 and wish if some features are eliminated, then I’ll finally buy a copy of Windows 8 for my Laptop, lets know what’s coming. Windows 8 is basically for mobile device only and for desktop user its not as productive as windows 7. In Windows 8.1 Many Mobility features are further added to make your Tablet or Mobile device experience more remarking. Windows 8.1 Added Wider Support for VPN services and clients both in Windows and Windows RT. Also now App will automatically be able to trigger VPN connection. In Windows 8 supported devices embedded for mobile internet as the separate component and had some different policy. Windows 8.1 Support Embedded Wireless Radio which give you greater power savings, longer battery life and thinner form factor. Windows 8.1 featuring windows to go, which means Windows 8 will be there default and you can roam to any device and use the windows 8 from there only. Now you can turn your Windows 8.1 Device into Wi-fi Hot spot and distribute your broadband to your other mobile devices and get connected all at once. When you are choosing an app that will need to connect to you company’s Intranet, Windows 8.1 App will allow you to sign in to VPN by those app in single click. Corporate content are many time encrypted and if you are using those on your mobile device, some of the data will be downloaded temporary and it may be hole for company. Windows 8.1 will recognize those kind of data and remove it when you stop using those app or access the remote server. 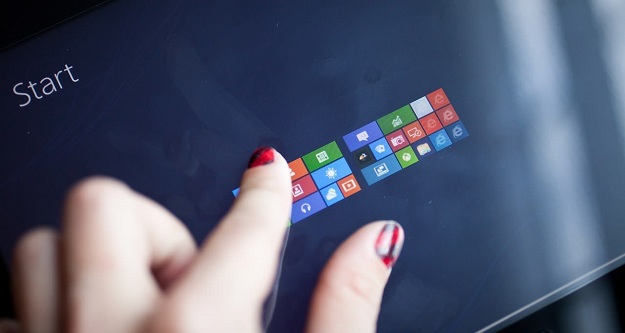 Microsoft Windows 8.1 Include common fingerprint enrollment experience feature. This will makes your Fingerprint reading scanning and log in to server even more secure. Access to app store, Functionality within them are can be enforced by securing them with biometrics scan. Device encryption previously found in Windows RT and Windows 8 phone will now be available in all the Version on Windows 8. Now it will feature to make your device secure with additional BitLocker protection. 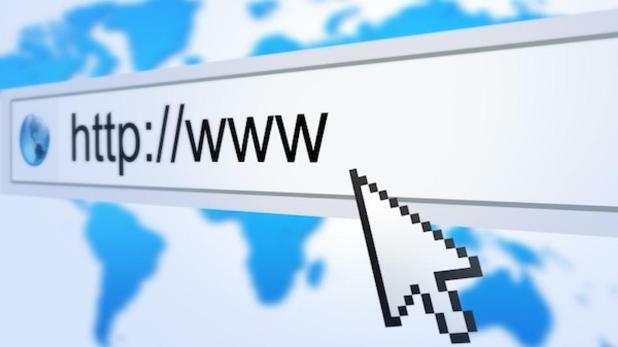 According to Microsoft, Windows Internet Explorer is about to be even faster and side by side browsing feature along with antimalware feature makes it better. Windows defender, Microsoft’s free antivirus will now be available with Network monitoring, this will stop execution of unknown network behavior, malware and even ActiveX activity. Variable Continuous: This feature let you resize the tiles, app windows to infinite any size, this will increase your productivity. You can share the application on more than one computer or 3 monitors. Boot to Desktop: Windows 8.1 is embedded with feature that will let your Windows Boot directly to desktop instead of your lock screen. Desktop Start Screen: This version of Windows 8 supports and add features which will help the desktop user or keyboard, mouse user to work seamlessly. Windows 8’ this release allow you to join the workplace whether you are part of domain or not, IT Administrator will be allowed to apply finer permission on files and directory. This feature allow user to create a local folder and it will be sync with your office or corporate network, it will be working just as another cloud sync app like Dropbox etc. You can create new directory inside it and it will be created on server and vice versa. Connect any Direct Wi-Fi printer to your Windows 8.1 PC and without using any additional driver or software you can use the peer to peer network to print the files. Windows 8.1 is released with many enhancements which will add great charm to user experience and make the tear wipe up caused due to windows 8. Hoping you all will enjoy this new trial.